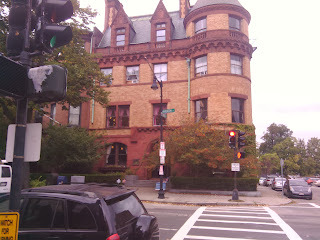 448 Beacon Street in Boston is a 28,000 square feet brick and brownstone, originally built as a mansion for a lawyer in 1899. 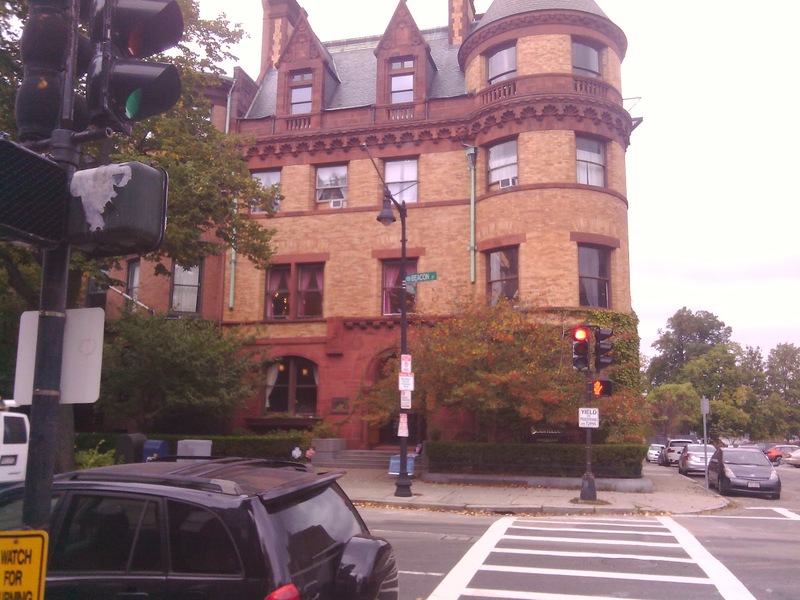 This Richardsonian Romanesque-style home was later converted into a Catholic all-girl school, and in 1971, was purchased and turned into a Scientology church. Under the ownership of the Scientology group, the three-story building was turned into a four-story building, by separating the third floor into two floors. The four-story mansion was sold in September 2013 to a development company that is looking to transform the building once again, this time into luxury condominiums. I toured the building today, still set up as the Church of Scientology regional headquarters. Upon approaching the building, I could tell it was different from the rest of the buildings on the street. It followed the same material languages as its context at the same time, but in forms differentiated itself from the other buildings. The woodwork on the walls and the doors caught my eye immediately. I was exited to find out that the woodwork was all from the original 1899 building. Touring each one of the floors, I noticed what made the church so appealing. 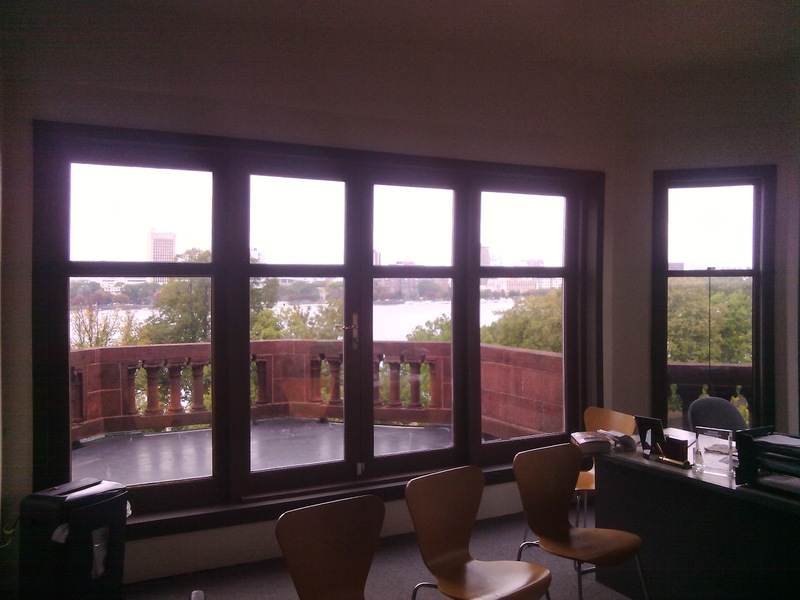 Each one of the floors has three to four fireplaces and very large windows that bring light into the space while offering beautiful views of the Charles River and the Back Bay area. As we traveled up the stairs to higher elevations, the spaces within the church and the views became more desirable. My favorite view was looking down on the fire escape from the very top floor. 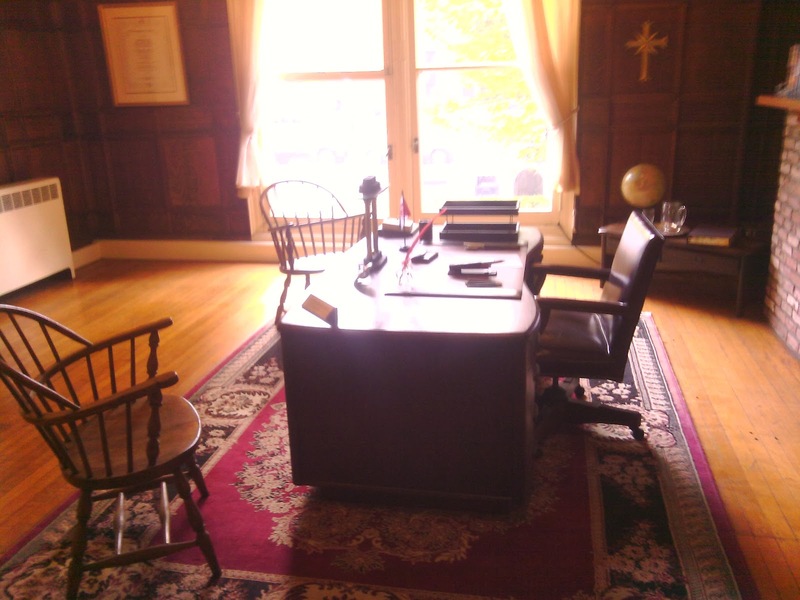 Another interesting thing is that the church has a room dedicated to L.Ron Hubbard, the founder of Scientology. The room remains untouched from its initial set up, which provided a particular experience. It felt like I traveled back in time due to the contents of the room. The four-story mansion was sold in early September to a development company that is looking to transform the building once again, this time into luxury condominiums. If you ever find yourself walking on Beacon Street or exploring the Back Bay I would recommend go check out this building while you still can. 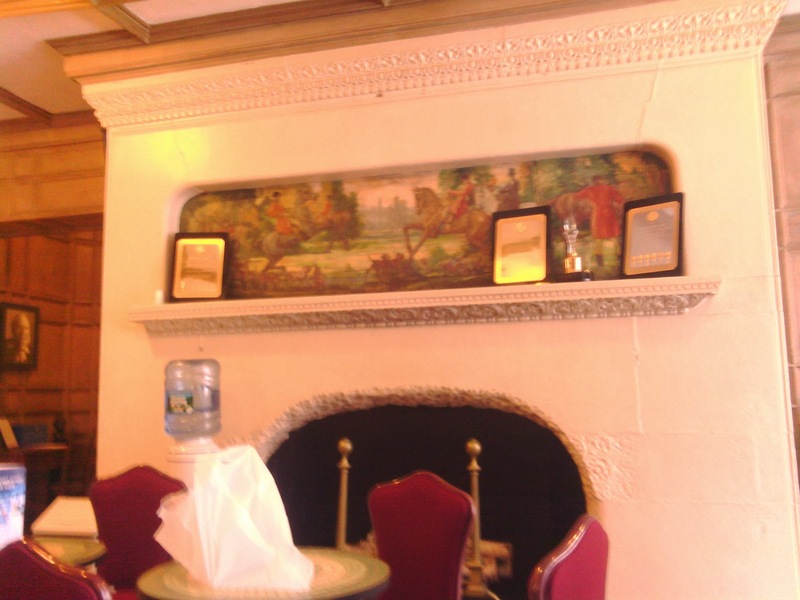 Click here to see more pictures of the interior.